He Is ARMED and Dangerous! 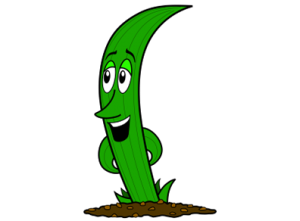 Do not attempt to apprehend or control Col. Crabgrass on your own! He is no match for the do it yourself lawn care guy. Those box store hardware remedies are almost powerless against the Col. and his army. 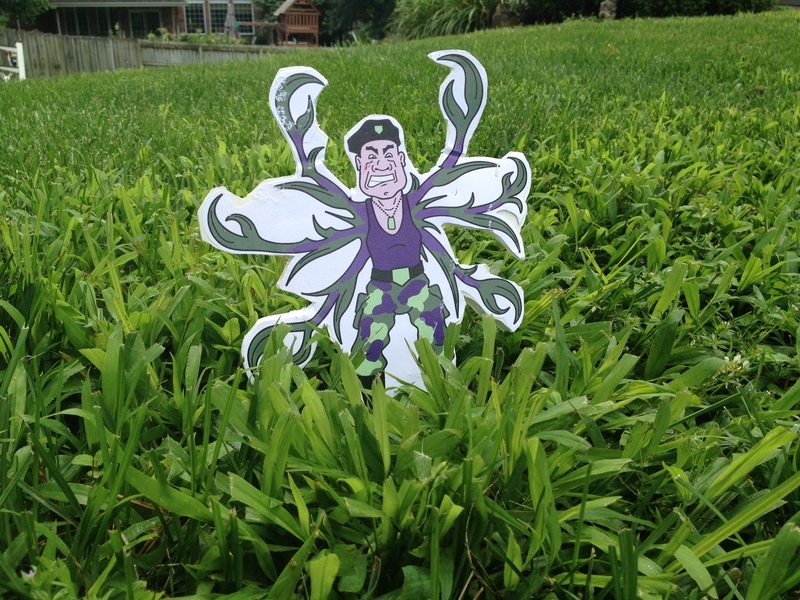 If your lawn is not protected properly, he will spread his arms and troops all over your yard. 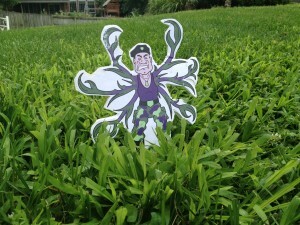 Luckily, GRASSMAN with his Classic Lawns super powers can prevent Col. Crabgrass from ever stepping foot in your lawn. 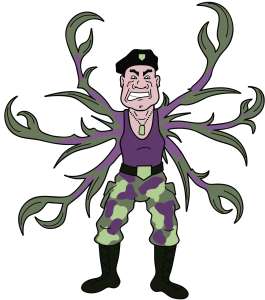 GRASSMAN will be the first to tell you the best defense against the Col. is to keep your lawn thick, lush and green with Classic Lawns One Earth Lawn Care Program so he can not get his claws in your turf!